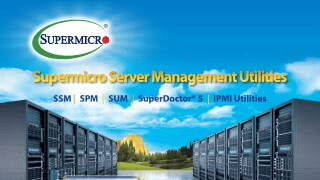 Supermicro IPMI Utilities | Supermicro Server Management Utilities | Super Micro Computer, Inc.
IPMICFG is an in-band utility for configuring IPMI devices. It is a command line tool providing standard IPMI and Supermicro® proprietary OEM commands. This CLI-based utility can be executed on DOS, Windows, and Linux OS and does not require any installation procedures. This utility is used for BMC/FRU configuration. -vlan on <vlan tag>   Enable the VLAN and set the VLAN tag. The SMCIPMITool is an out-of-band Supermicro utility that allows a user to interface with SuperBlade® systems and IPMI devices via CLI (Command Line Interface). This utility provided two user modes, viz. : OS Command Line Mode and Shell Mode. 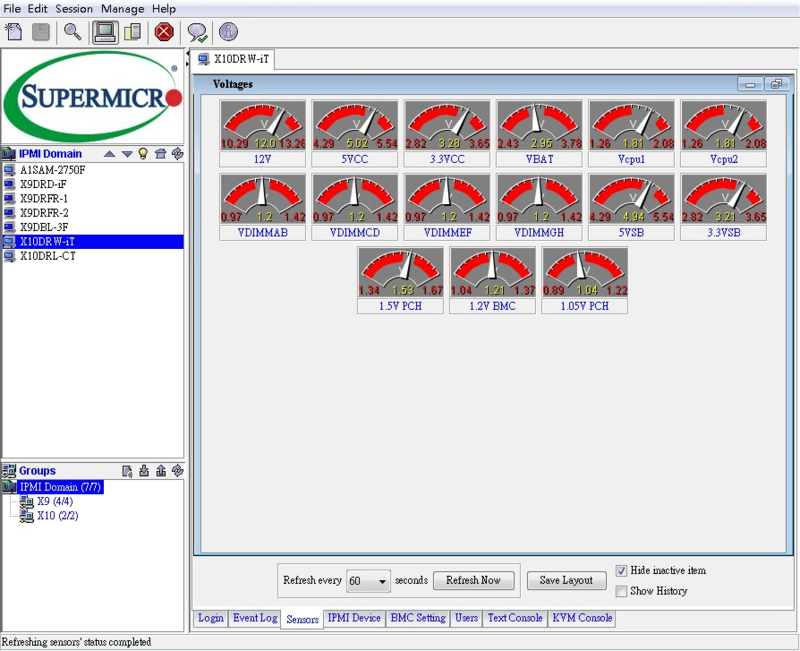 This utility can be easily integrated with existing infrastructure to connect with Supermicro server’s baseboard management controllers. 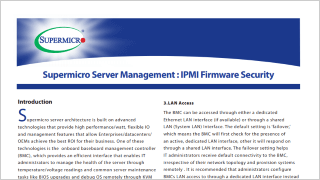 IPMIView monitors and reports on the status of a SuperBlade system, including the blade server, power supply, gigabit switch, InfiniBand and CMM modules. IPMIView also supports remote KVM and Virtual Media. Additional information can be found at BMC resources.